Two public meetings will be held this week by the New Jersey Department of Environmental Protection regarding the design of Harborside Park as part of the Rebuild by Design project which aims to protect the city from flooding caused by storms. The first workshop will be on Monday, Feb. 4 from 7 to 9 p.m. in the Multi-Service Center Community Room at 124 Grand St. 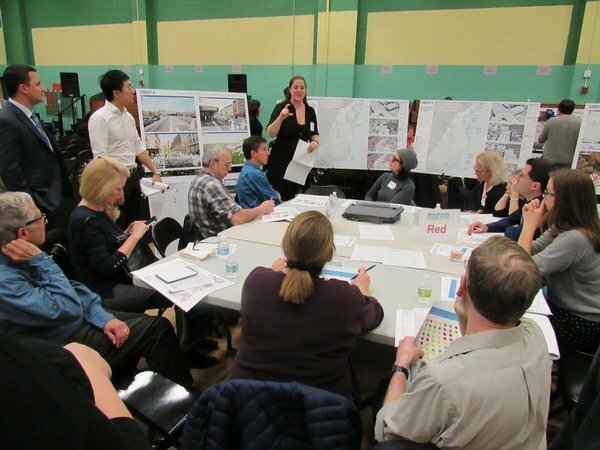 The second workshop will take place on Thursday, Feb. 7 from 7 to 9 p.m. at Elysian Charter School, 1460 Garden St. The same materials will be shown at both meetings which will update the public on preferences, characteristics, and amenities which could be included in the design based on earlier community input as well as what the design approach is for the park. Attendees will also be able to provide input on the look and feel of design concepts for the park.